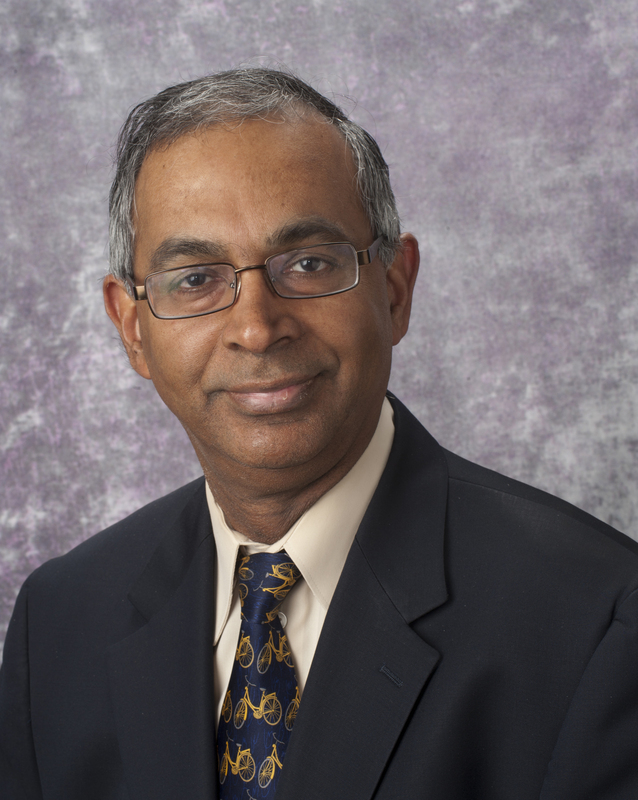 Sundaram Hariharan is a Professor of Medicine and Surgery at the Thomas E. Starzl Transplantation Institute, University of Pittsburgh and Medical Director of Kidney and Pancreas Transplantation at the University of Pittsburgh Medical Center. He is the medical director of the kidney and pancreas transplant program at the University of Pittsburgh. His research interest is in the fields of kidney and pancreas transplantation. He has published over 140 peer-reviewed articles in these areas and has participated in 30 different clinical trials and in 15 as PI. His scientific contributions cover variety of important renal transplant topics. They are: Recurrent and De novo Diseases after renal transplantation, Long-term Kidney Transplant Survival, Surrogate Markers for Renal Transplant Outcome and BKV infection after Renal Transplantation. Recently he has been focusing on identification, pathogenesis and treatment of sub-clinical acute rejection in renal transplant recipients with a goal of treating sub-clinical rejection and improving long-term allograft survival. Lets congratulate Dr Hariharan on this amazing achievement and ANIO’s prestigious award for clinical excellence.